Happy Halloween!! 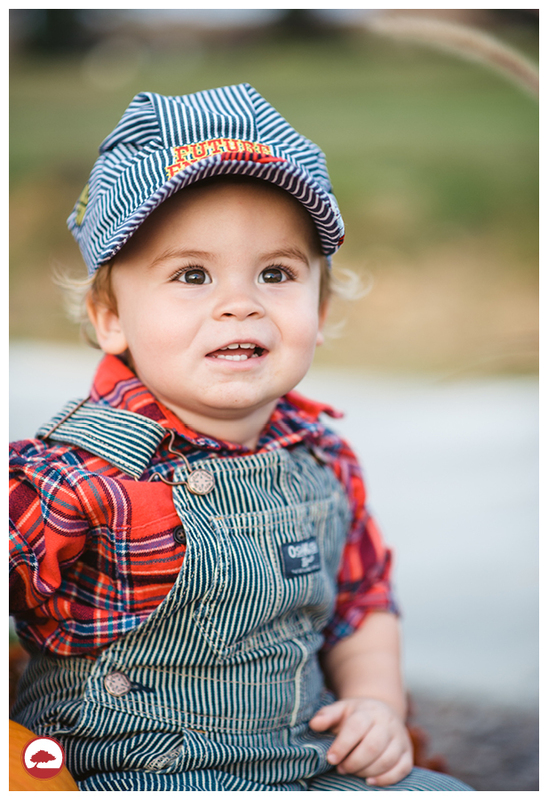 Today we bring you the most adorable future engineer!! 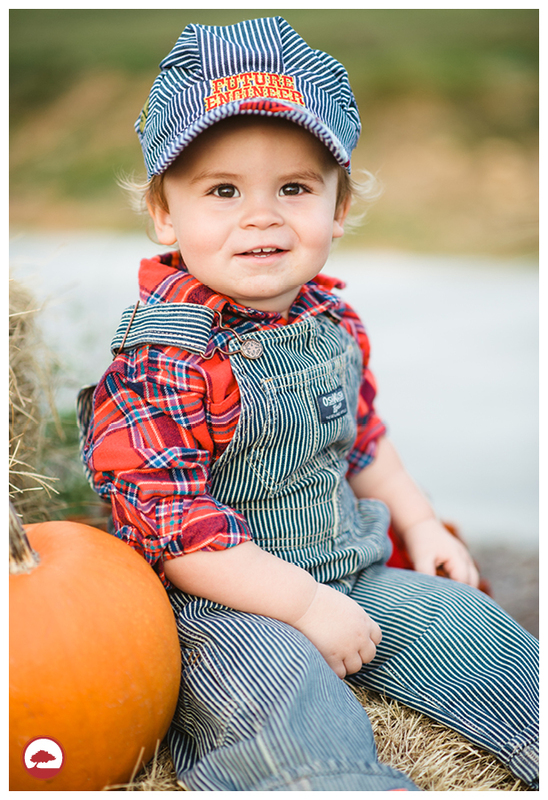 We had so much fun capturing Landen in his Halloween costume. 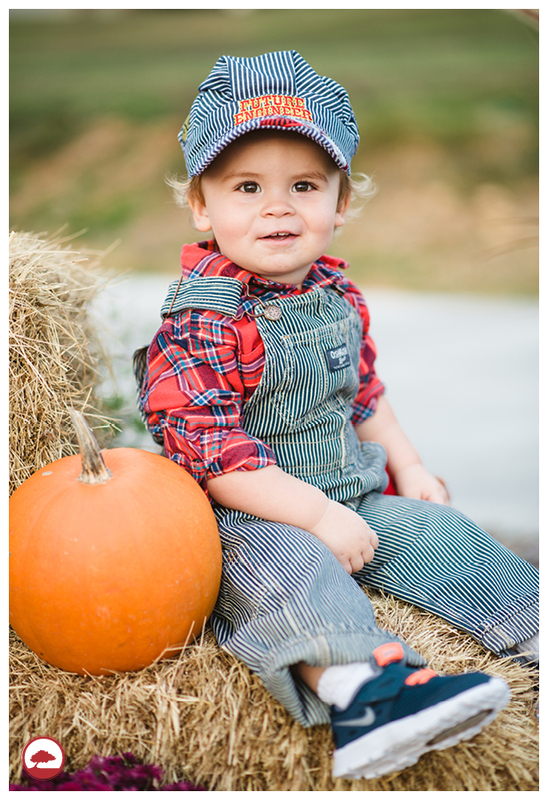 We know he is going to have fun going trick-or-treating tonight!! Have a fun and safe night y’all! !